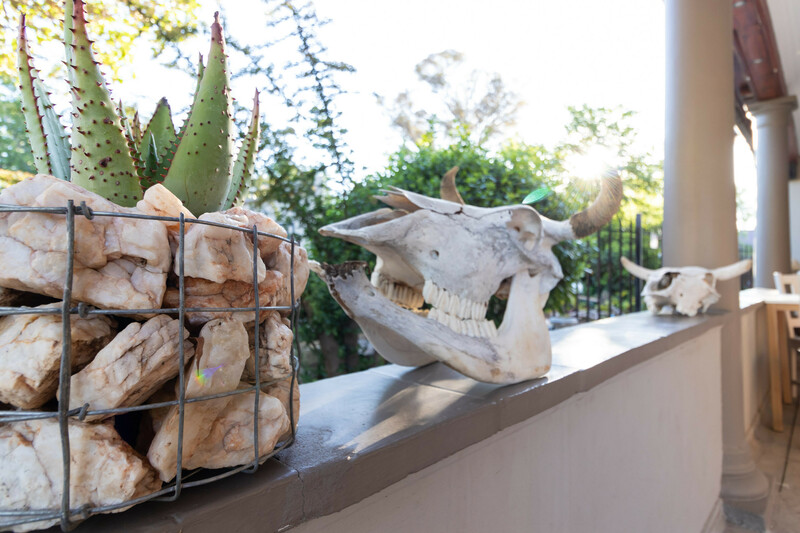 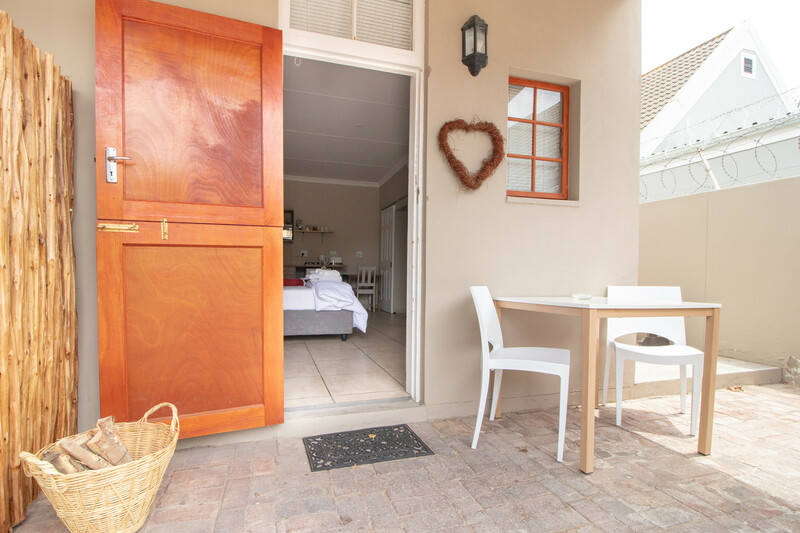 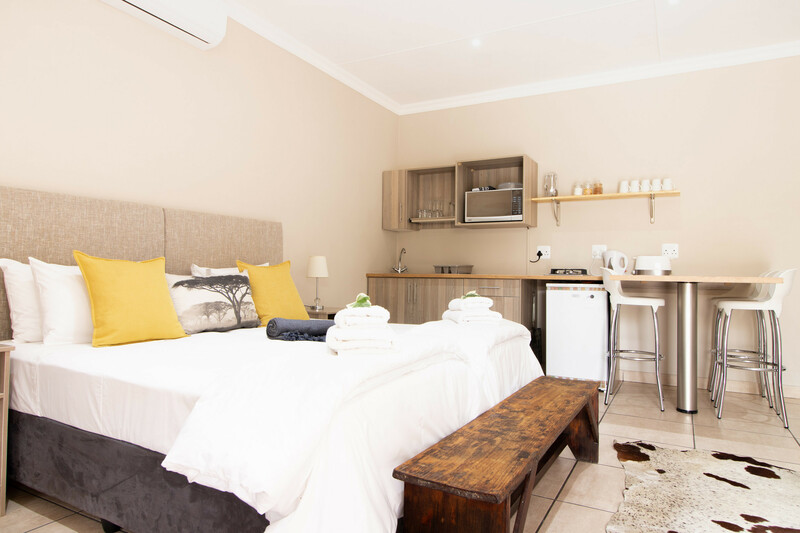 De Akker Guest House is for the traveller who is looking for comfort, as well as a friendly, homely environment. With friendly staff and attention to detail, this is what the guest will be experiencing at a 4 star De Akker. 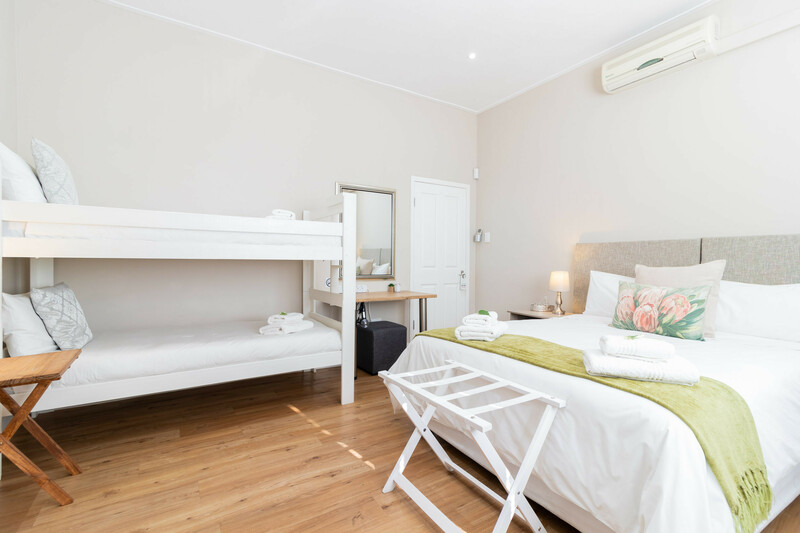 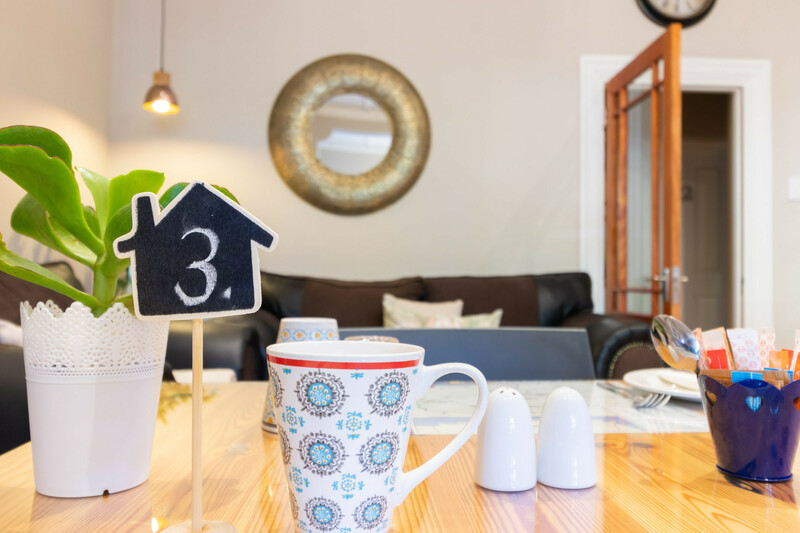 De Akker is situated in the centre of town, so the traveller can explore the town on foot. 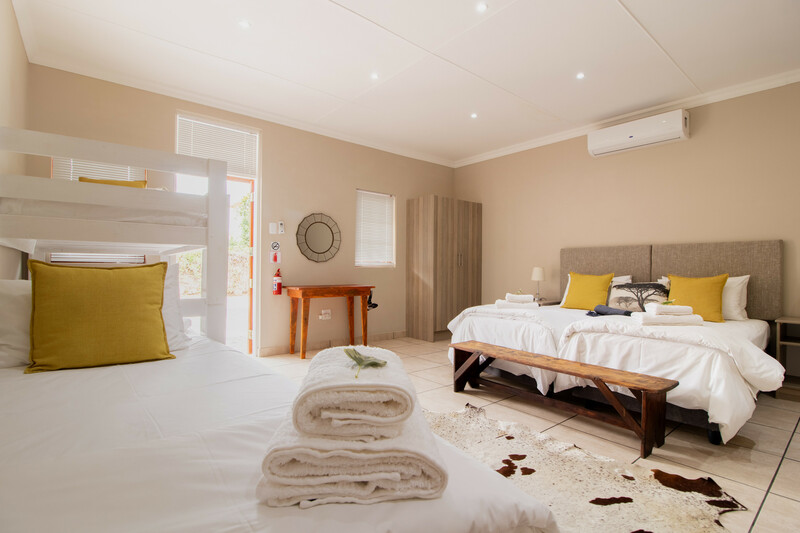 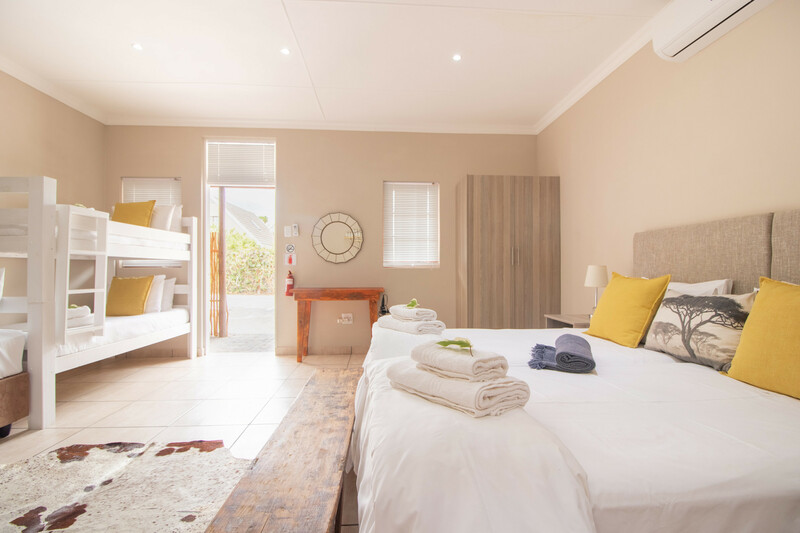 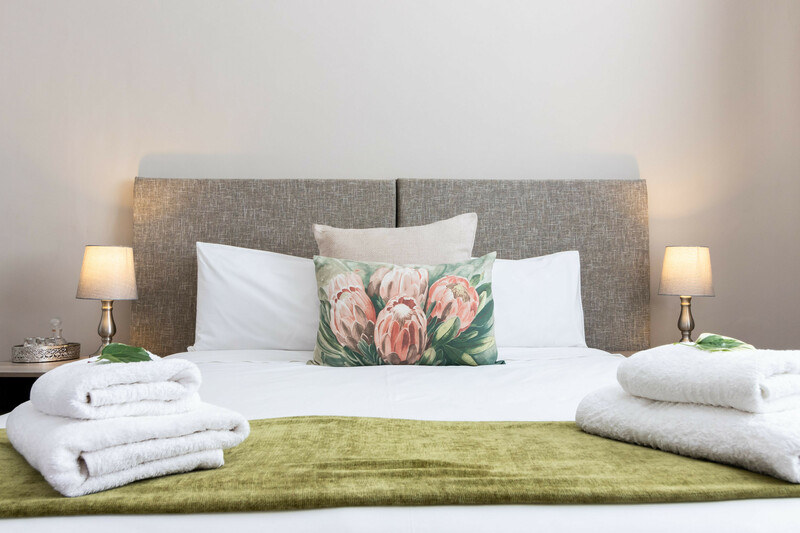 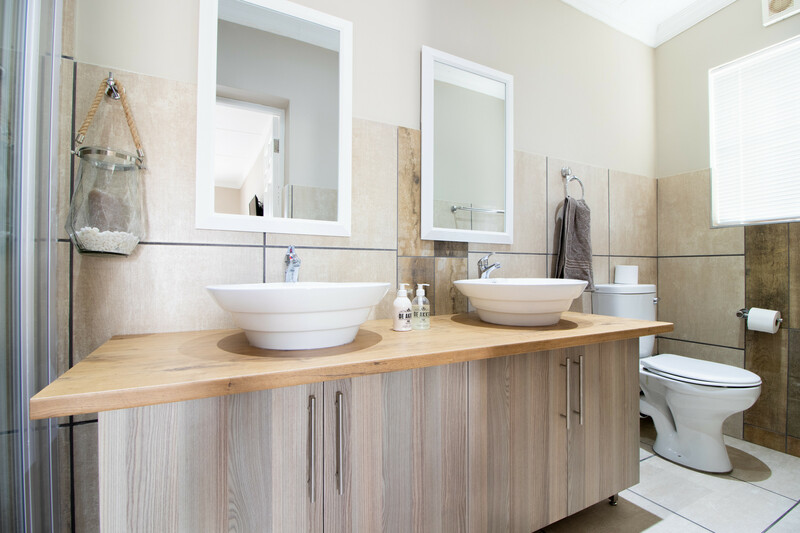 5 Comfortable, luxury bedrooms and 2 self-catering units, all with air-conditioning and en-suite bathrooms. 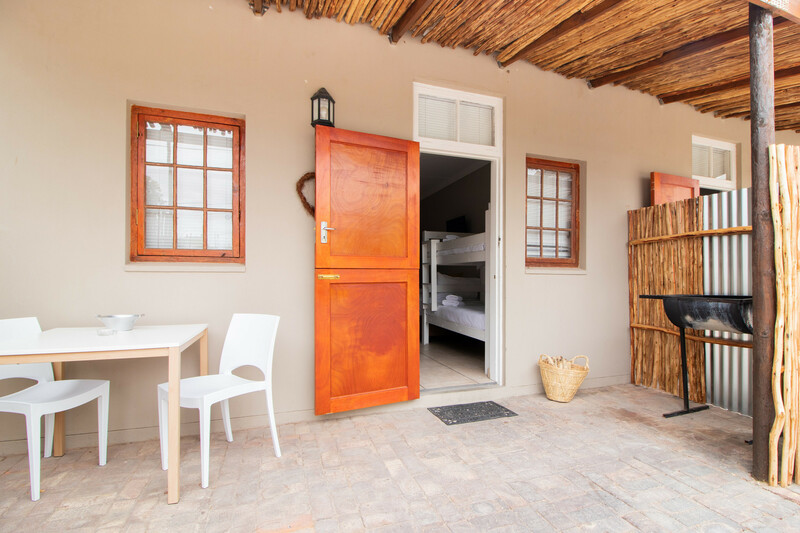 Also equipped with TV, DSTV, Tea/coffee tray, biscuits, bathroom emenities, fridges and privacy. 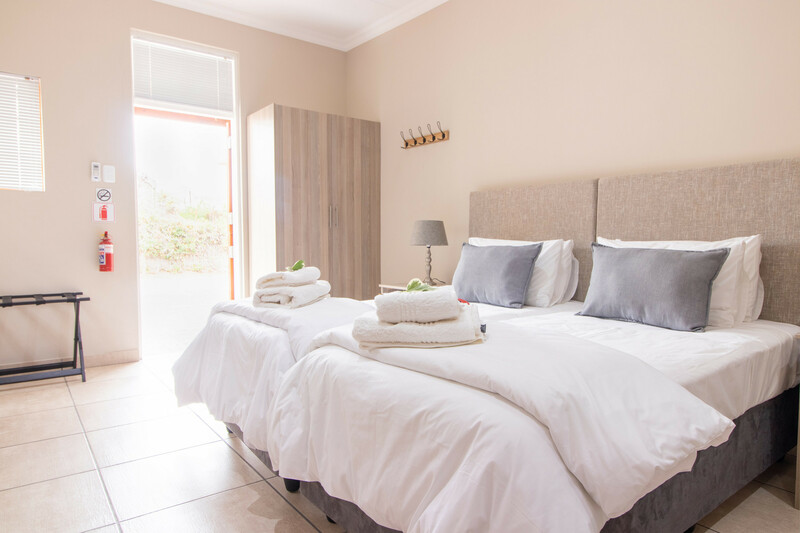 Breakfast is included in our luxury bedrooms and we do offer a breakfast option for the self-cater units. 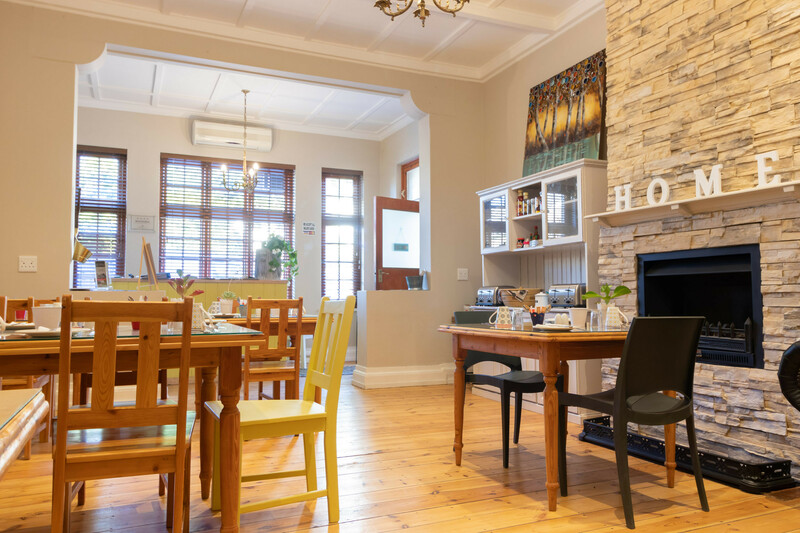 Dinner can be arranged. 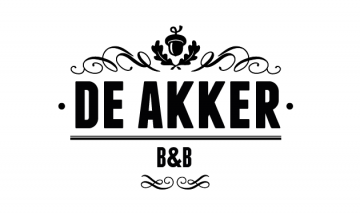 De Akker is also situated on the entrance to the annual festive KKNK. 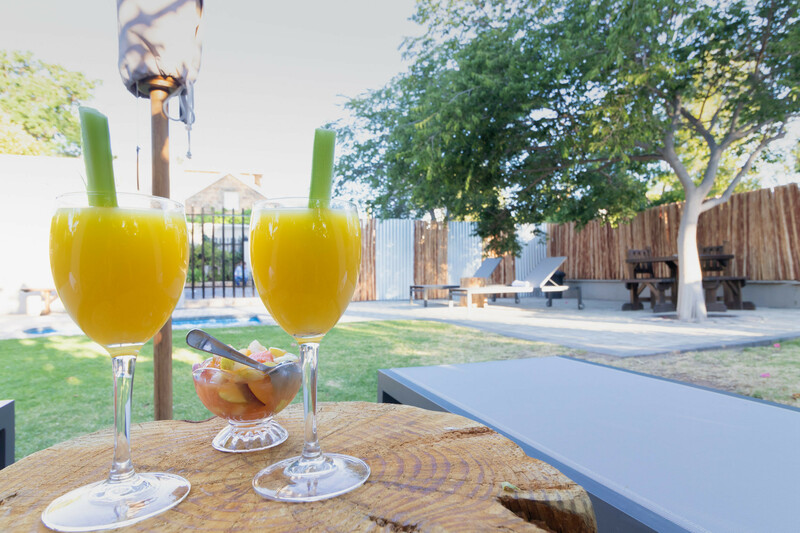 We do offer secure parking and a welcoming drink at arrival. 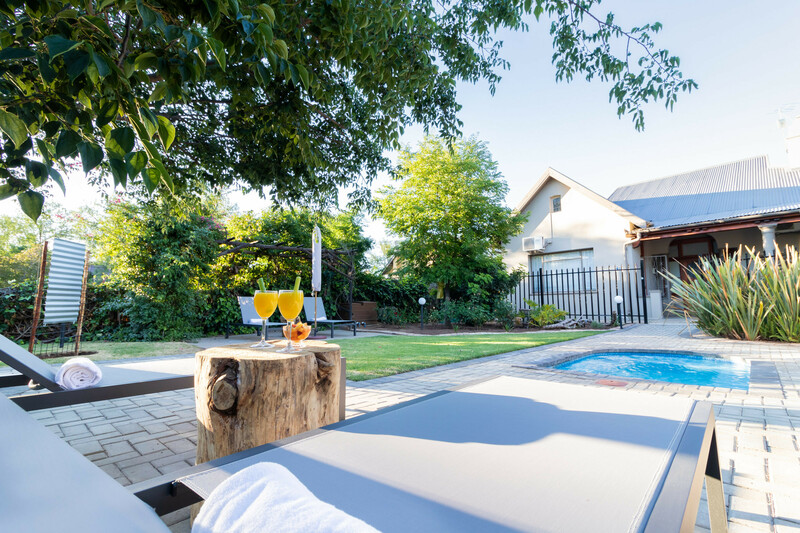 Relax in our splash pool is just what you need after a long day.